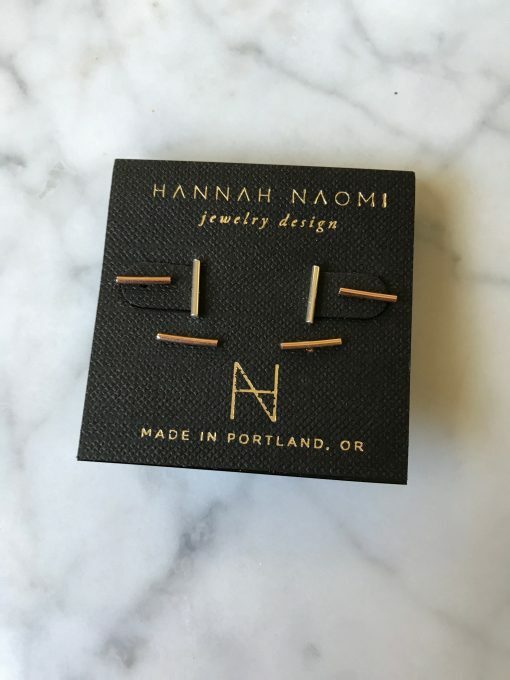 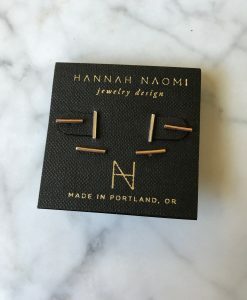 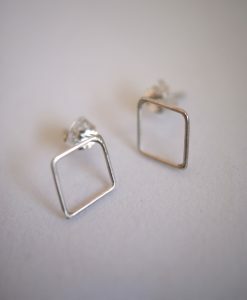 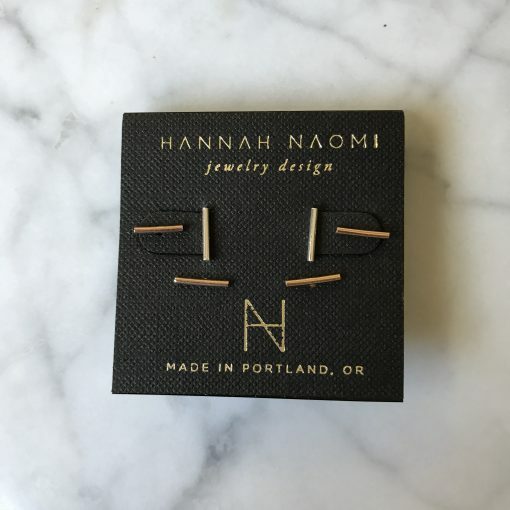 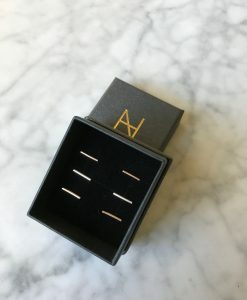 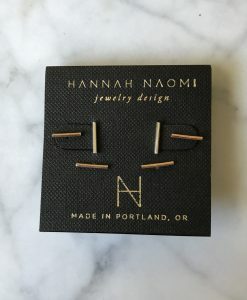 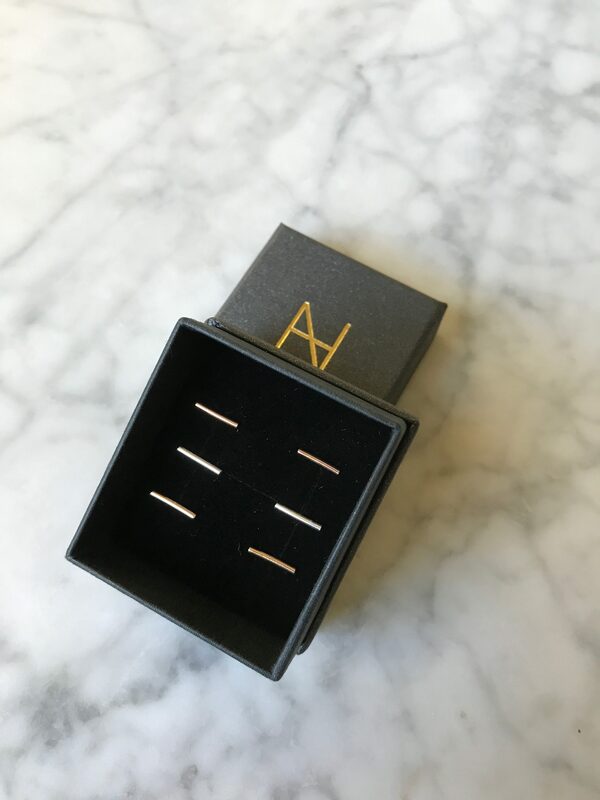 A set of three Mini Bar Studs. 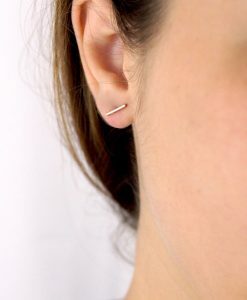 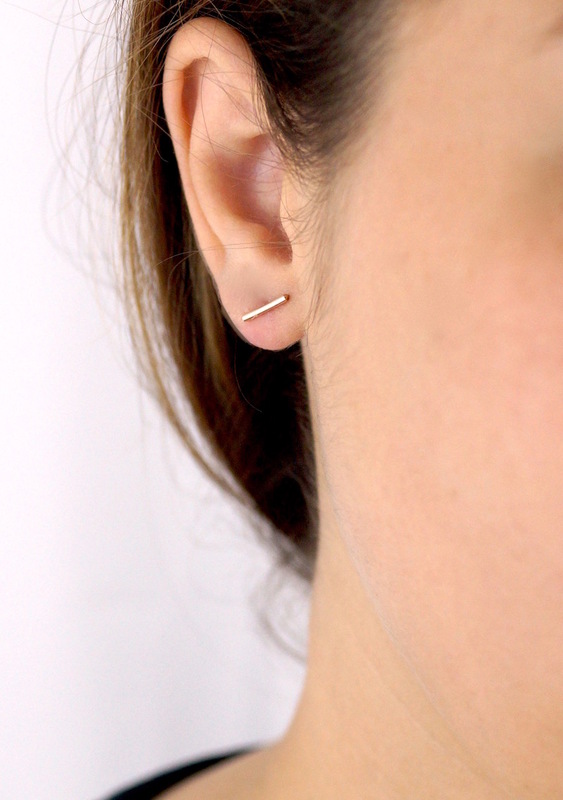 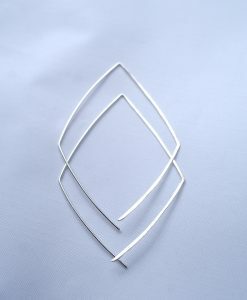 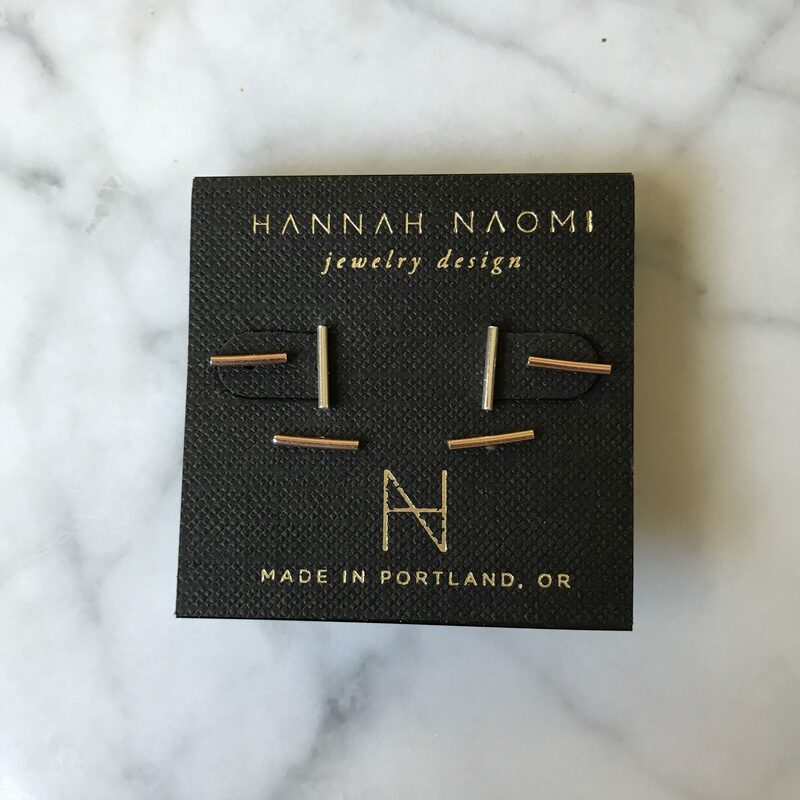 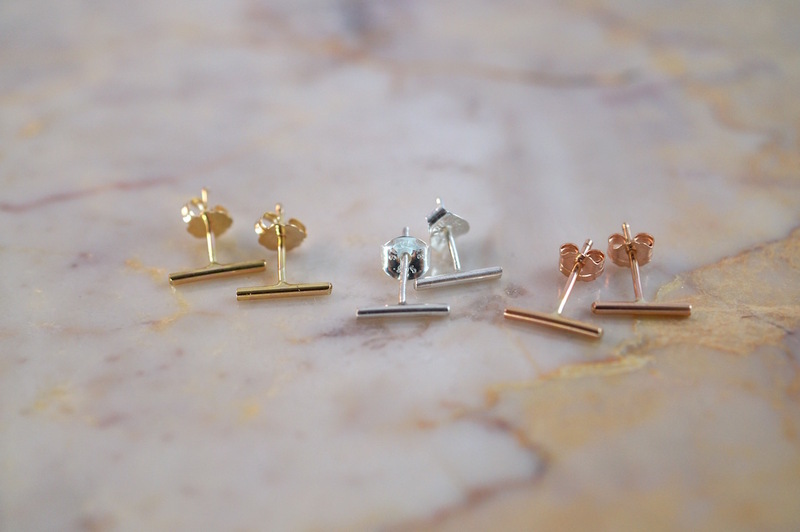 The Mini Bar Studs are now available as a three pack! 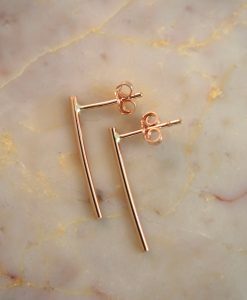 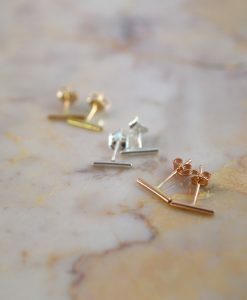 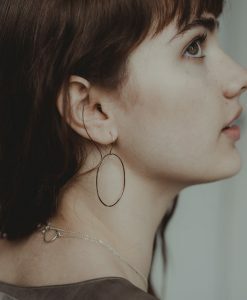 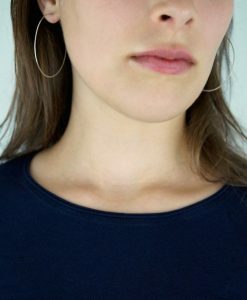 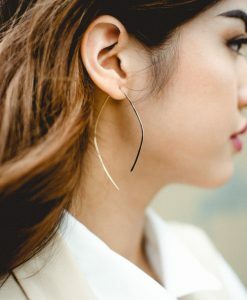 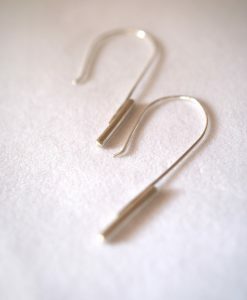 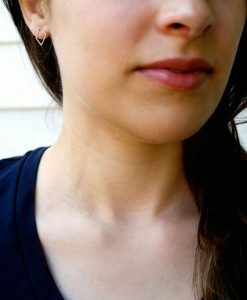 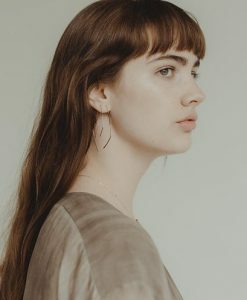 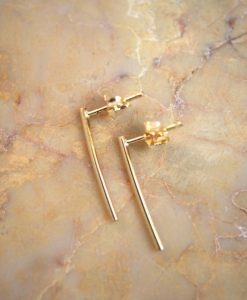 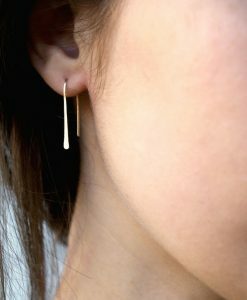 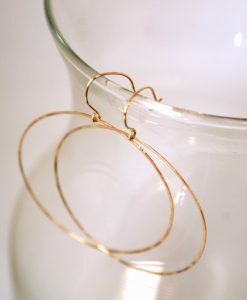 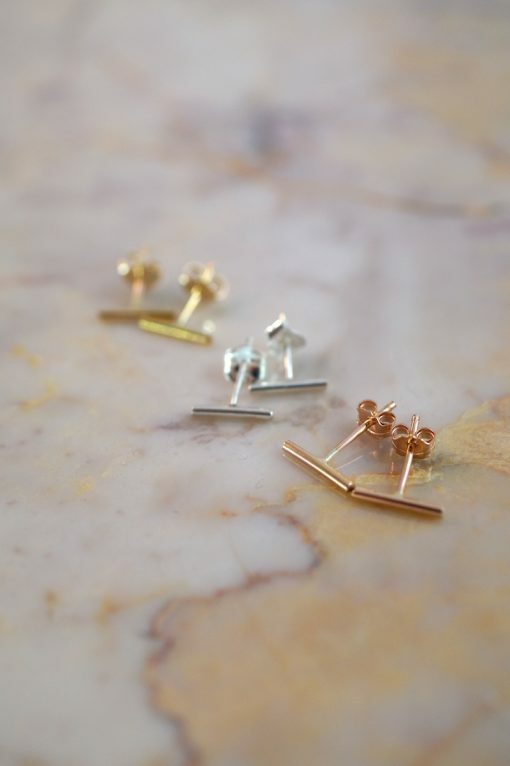 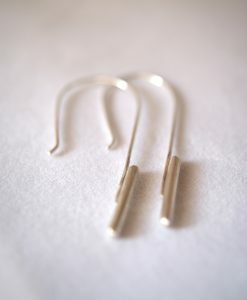 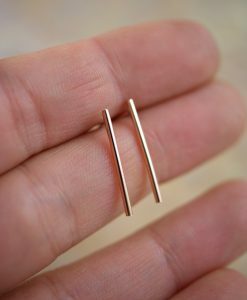 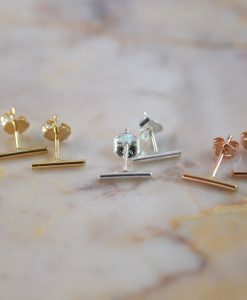 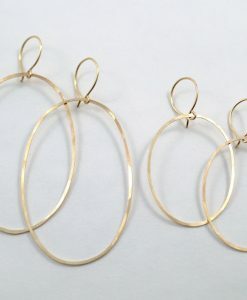 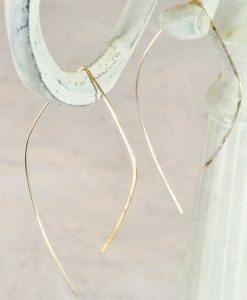 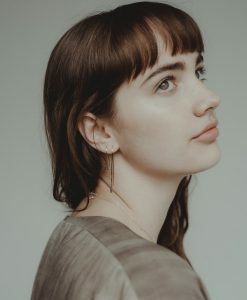 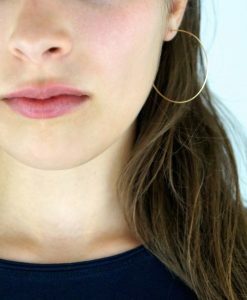 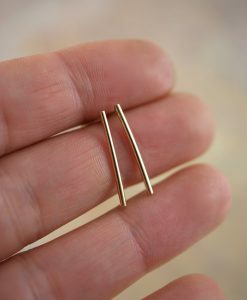 Get one pair each of the Gold-Fill, Rose Gold-Fill and Sterling Silver studs. 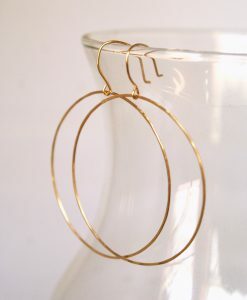 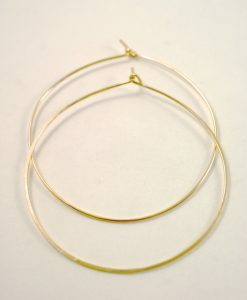 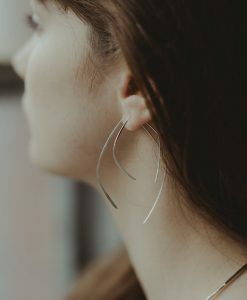 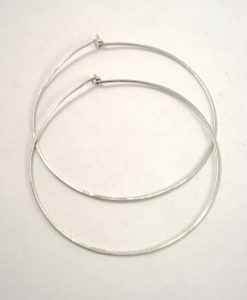 These make a perfect gift. 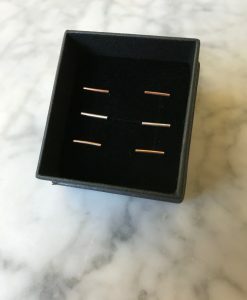 Upgrade to premium gift wrap at checkout for a discounted price!